Play Your Own Game. On Your Own Schedule. 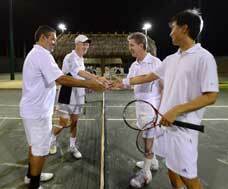 Enjoy tennis with the guys, day or night. Since the club’s early days, Royal Palm has been known as a place where players could find a game to suit their skill level and schedule. 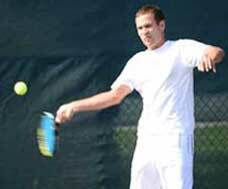 Former top-ranked junior and collegiate players call the club their tennis home. During the week, there’s plenty of interest in pick-up singles and doubles games, along with regular men’s doubles groups that welcome fill-ins. 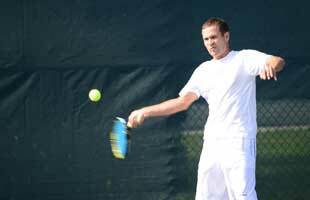 On Saturdays and Sundays, the club also hosts early morning men’s doubles. 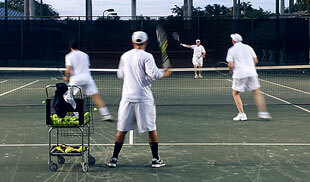 Royal Palm holds a number of men’s round robin events during the year, and Annual Club Championships with singles and doubles for A, B and C level members. 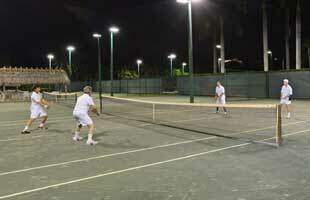 Royal Palm offers a cardio clinic for men on Monday evenings from 7:30 – 9 p.m. and Wednesdays at 7 a.m. Participants are led through a series of drills to improve their stamina and agility. Depending on the level of interest, specialized clinics can be arranged to focus on particular aspects of the strategy, stroke production and fitness. The Men’s ladder is ongoing. 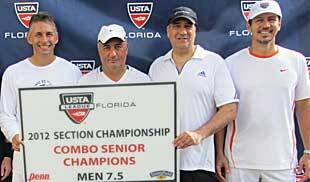 Please see Tennis director for more information. 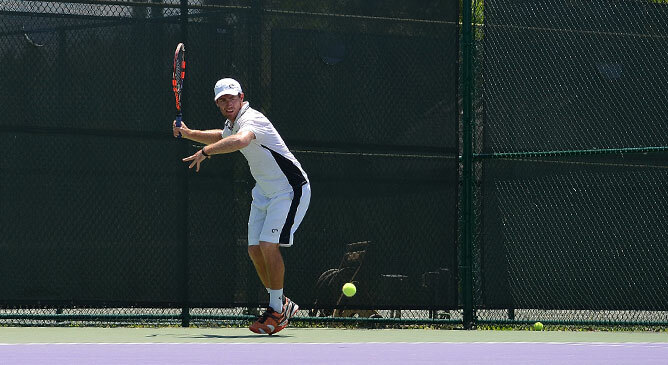 Along with regular games and matches with club members, there are USTA men’s teams at Royal Palm Tennis Club to take part in. Please contact the club office at 305.661.3350 for more information on any of these programs.